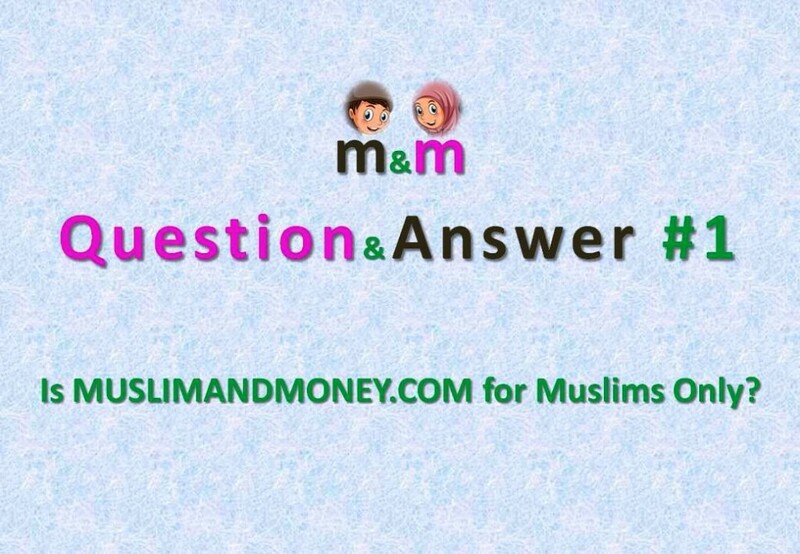 Q: Is MUSLIMANDMONEY.COM for Muslims Only? 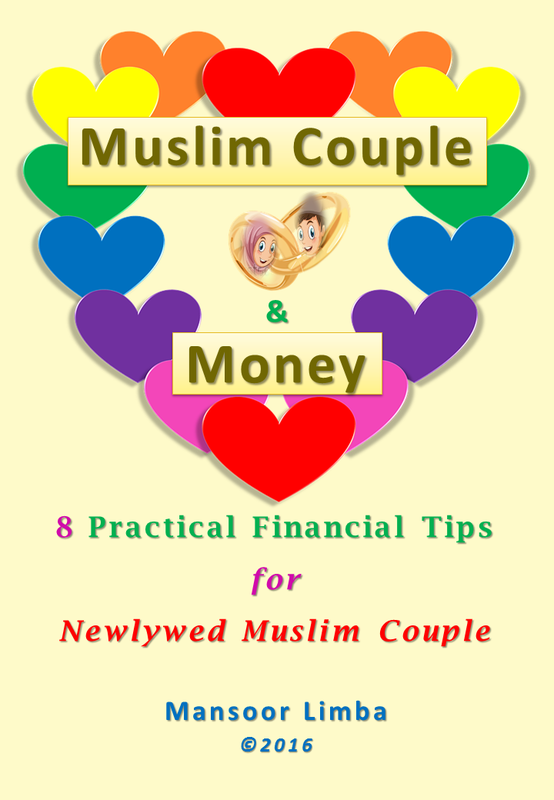 God willing, even a non-Muslim who is interested to learn more about personal finance, investment and entrepreneurship will find the website worthwhile to visit. He or she will also understand better how his or her Muslim friend is supposed to treat money – as servant and not master; as a means and not an end. In the same manner, a Muslim could relate a lot to the discussions of Bo Sanchez, a well-known Philippine-based Catholic layman preacher, investor and entrepreneur, about ‘the Truly Rich’. It is because we do share the moral values of moderation, saving, helping others, condemnation of extravagance, abhorrence to materialism, and campaign against greed, among others.